This news comes after rival Call of Duty: Black Ops 4 reportedly has dropped single-player mode, focusing instead on developing the multi-player option and Battle Royale mode. 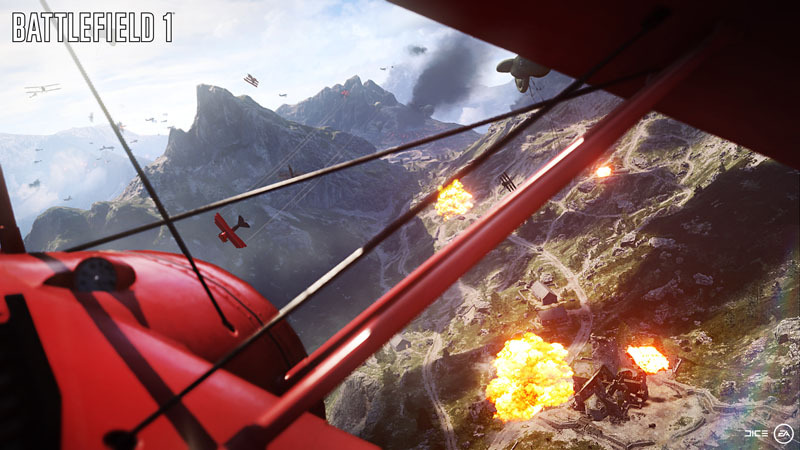 Battlefield V reportedly will take place during World War II, taking a note from Battlefield I‘s World War I setting. There have been rumors that the game might take place during the Vietnam War, but that rumor doesn’t carry too much weight. 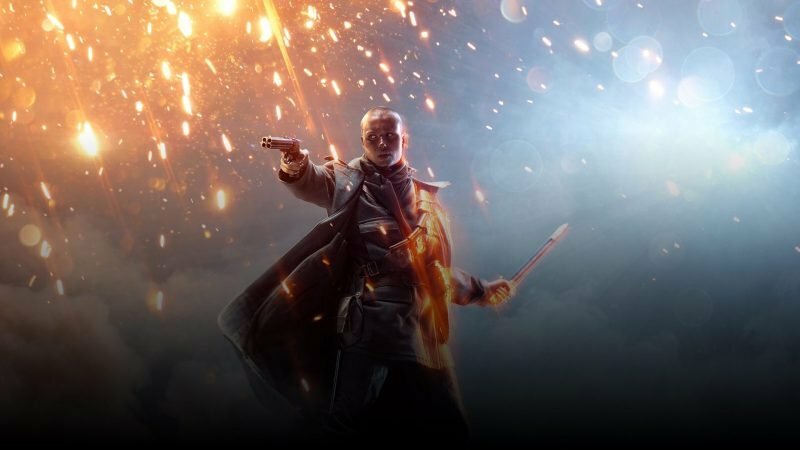 EA is aiming for an October 2018 release for Battlefield V.
The post Battlefield V Will Have Single-Player Mode appeared first on ComingSoon.net.